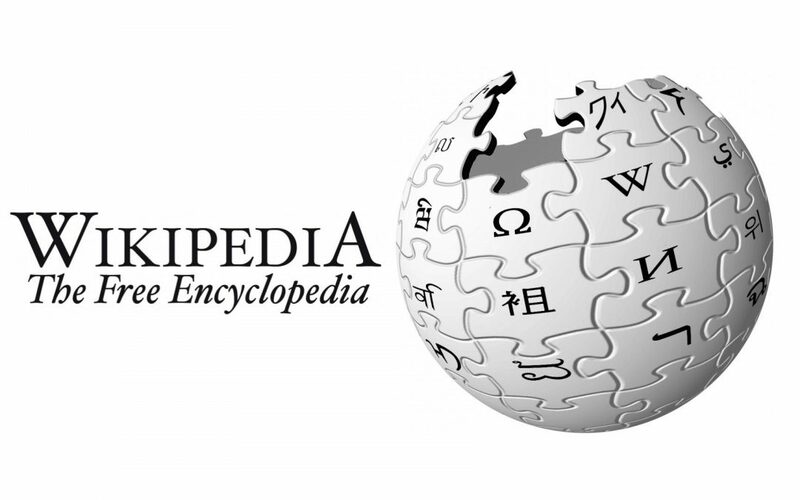 Access to Wikipedia has been blocked in Turkey as a result of “a provisional administrative order” imposed by the Turkish Telecommunications Authority (BTK). The Internet Freedom watchdog, the Turkey Blocks said it has verified restrictions affecting the Wikipedia online encyclopedia in Turkey. “A block affecting all language editions of the website detected at 8:00AM local time Saturday 29 April,” the watchdog said on Saturday. Turkey Blocks said an administrative blocking order is usually expected to precede a full court blocking order in coming days.